In a survival situation, being able to start a fire is critical – fire lets us cook, allows us to purify water, warms us, provides a level of defense and improves our morale. Without it, survival becomes much harder and if we are in a situation with severe cold, not having a fire can be deadly. 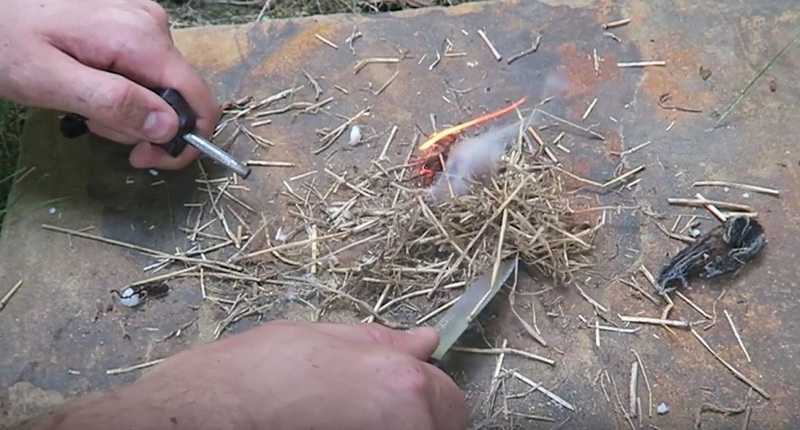 There are a lot of ways to start a fire in the wild, the easiest is using a lighter. In some circumstances, however, a lighter is worthless and that is where a fire stick comes in. A fire stick allows you to use sparks to ignite tinder and is the easiest way outside of a lighter, tinfoil and a battery or matches to start a fire in a survival situation. Many fire starting tools come with fire sticks, but like most survival equipment, not all are created equal. To see how some low-cost tools with fire sticks fare, check out the video on the next page!